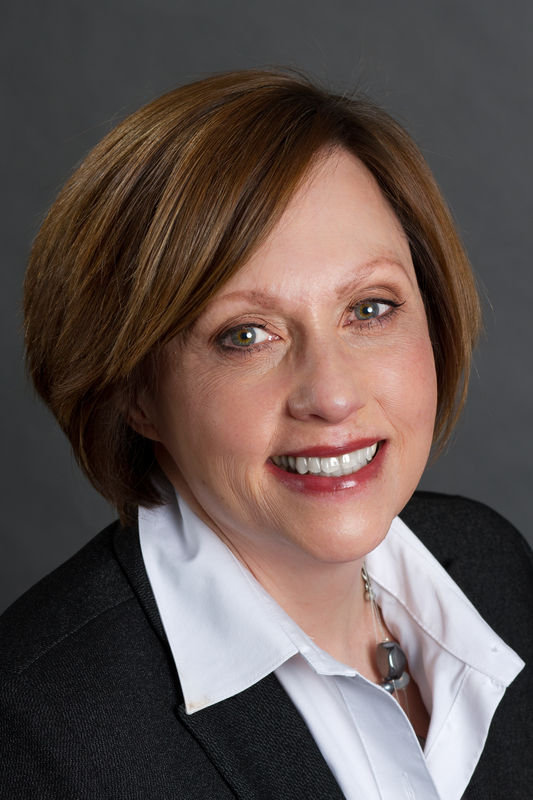 Robin Dennis has been serving clients in New Hampshire as a full time professional Realtor® since 2004. With over 200 transactions Robin has the experience needed to guide you smoothly through one of life’s biggest purchases. Updated: 25th April, 2019 1:29 PM.